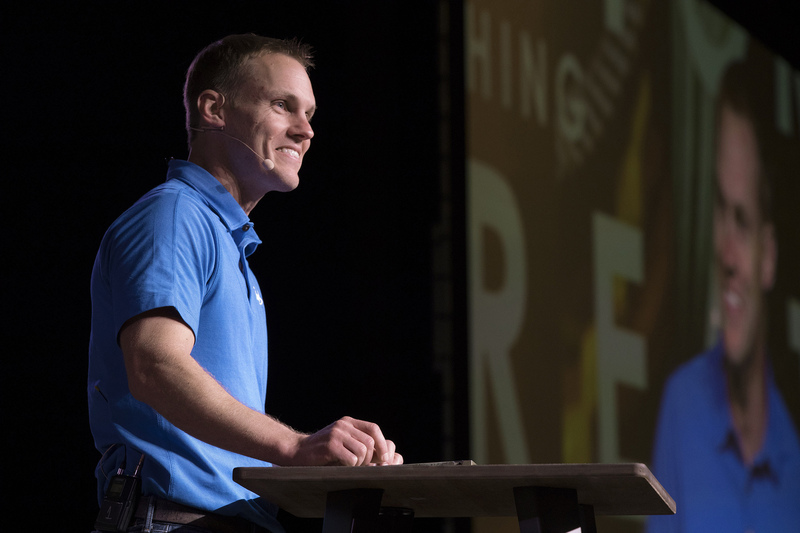 "I am more passionate today than I have ever been about getting the Gospel to the nations, and I want to spend what little time I have left on this earth with urgency toward that end," Platt said according to an IMB news release. "This passion is what drove me to become IMB president, and I have sought to honor Him and you in this role over the last four years." Author of the bestselling books "Radical" and "Follow Me," among others, Platt was pastor of The Church at Brook Hills in Birmingham, Ala., from 2006-2014. He also founded and leads Radical, a ministry that provides resources to support disciple-making in local churches worldwide.